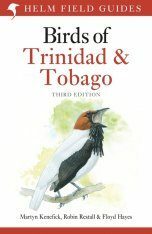 Colourful introductory sections provide readers with a brief natural history of the islands, detailing the geography, geology, and general ecology of each. 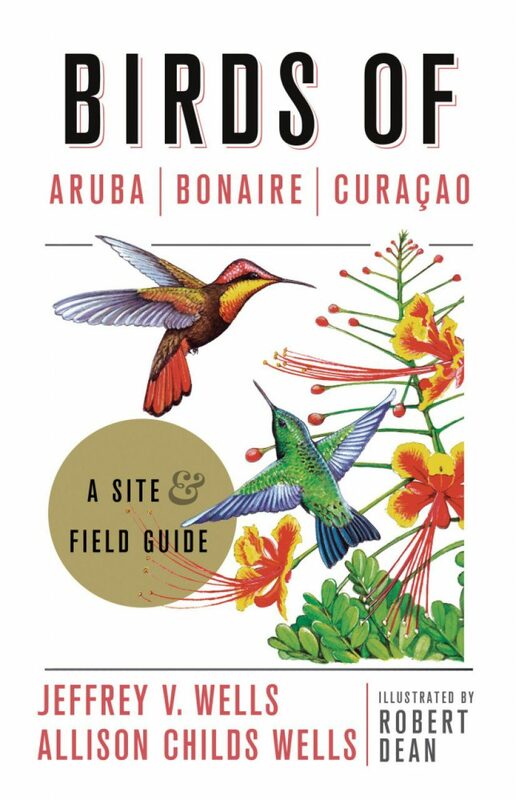 In the site guide that follows, Jeffrey V. Wells and Allison Childs Wells share their more than two decades of experience in the region, providing directions to the best birding spots. 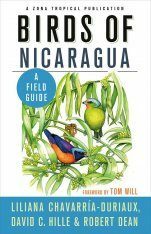 Clear, easy-to-read maps accompany each site description, along with notes about the species that birders are likely to find. 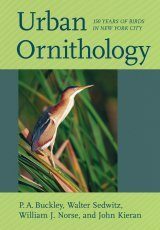 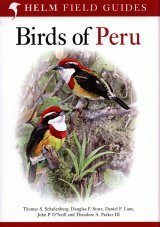 The identification section is arranged in classic field guide format and offers vivid descriptions of each bird, along with tips on how to identify them by sight and sound. 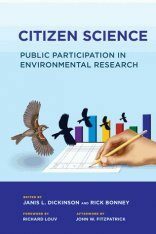 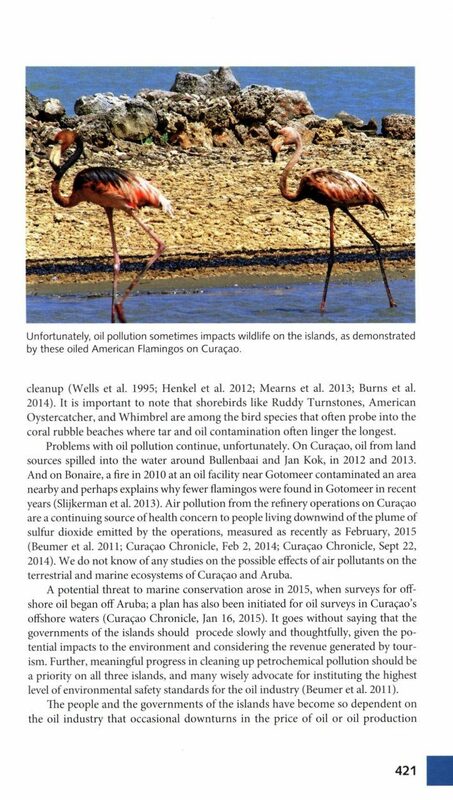 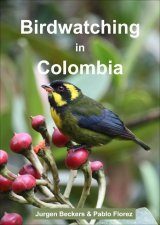 The accounts also include current status and seasonality, if relevant, and common names in English, Dutch, and Papiamento, often inspired by the unique voices of the birds, such as the "chibichibi" (Bananaquit) and "choco" (Burrowing Owl). 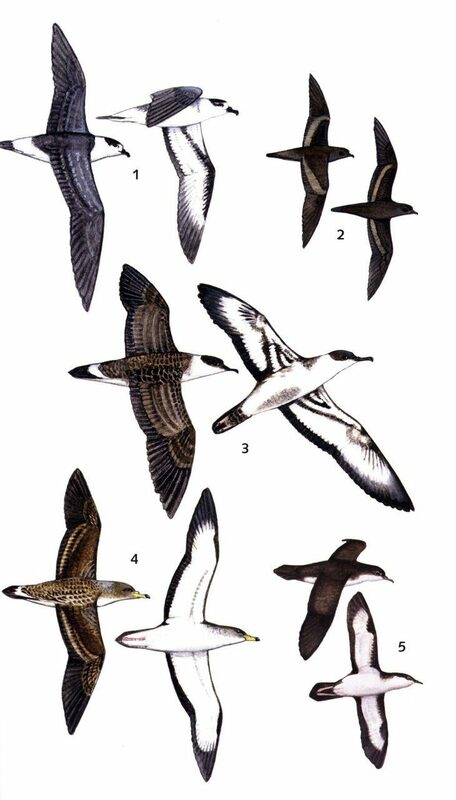 The accompanying colour plates feature the beautiful work of illustrator Robert Dean. 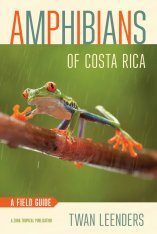 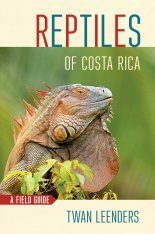 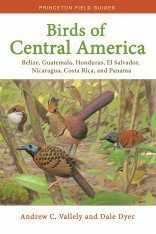 "Although I've never managed to get to the famed ABC Islands in my many South American explorations, with the appearance of this thoroughly researched volume, that's going to have to change. 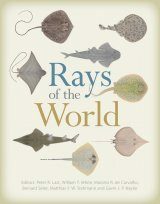 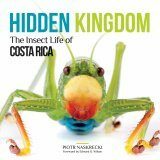 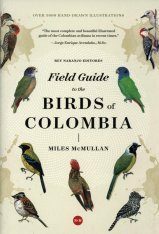 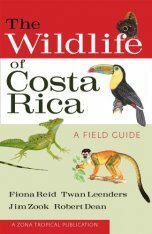 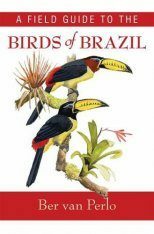 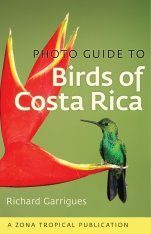 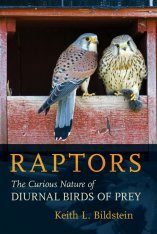 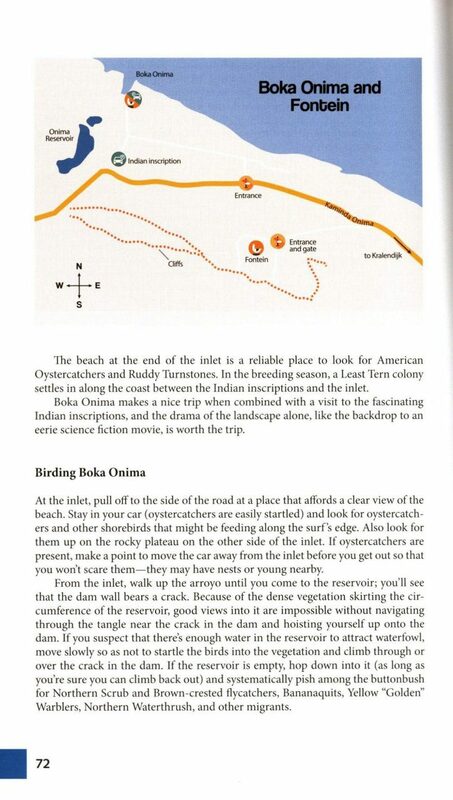 This book captures the spirit of birding on three of the most tempting tropical islands around."